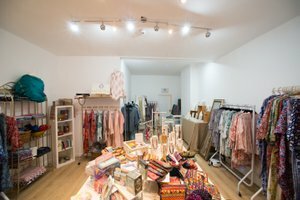 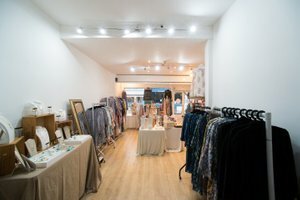 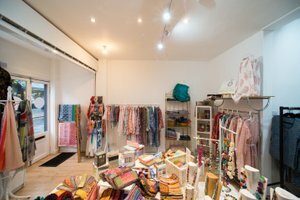 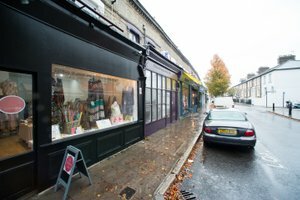 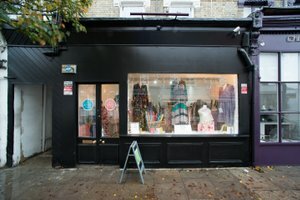 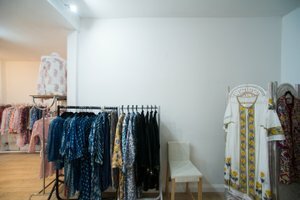 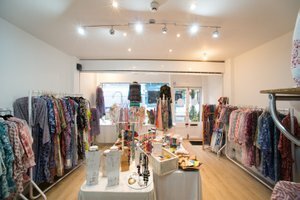 Lovely bright Boutique shop, nestled on one of Chiswick’s best shopping roads. 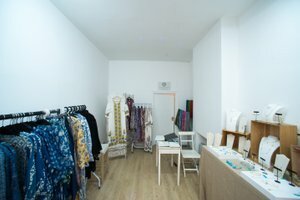 The shop sits in amongst stylish independent boutiques, fine dining restaurants, cafes & bars. 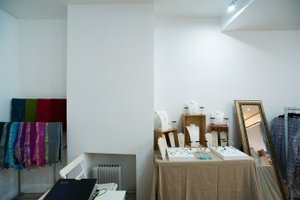 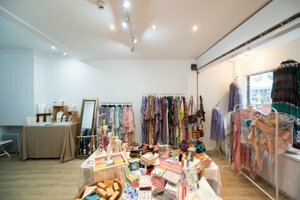 The shop itself has recently been decorated and is the perfect blank canvas for any Pop Up to set up.